There are many choices for lawn grasses that will do well in residential landscapes, but sadly there is not one perfect grass. Each variety will have pros and cons. 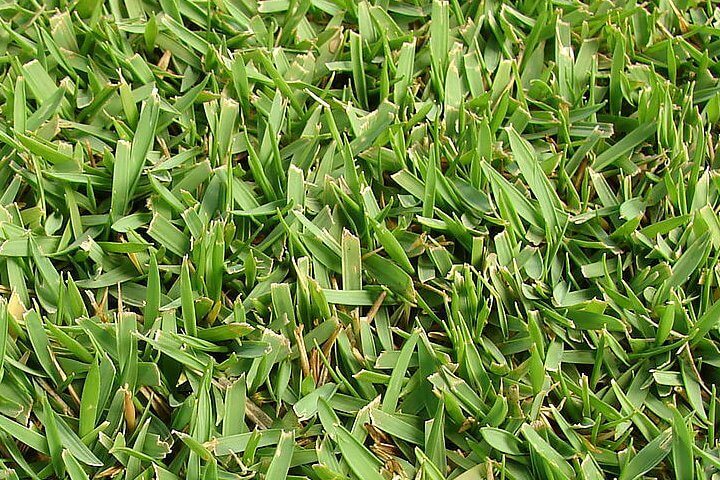 Reviewed here are solid options so that you can choose which may be best for the growing conditions in your North Texas lawn.